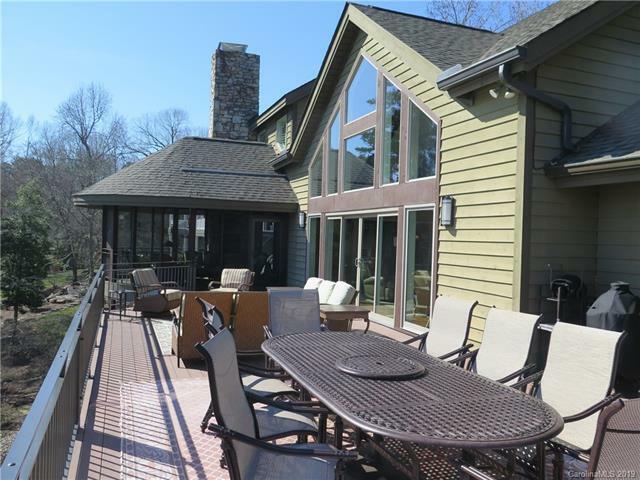 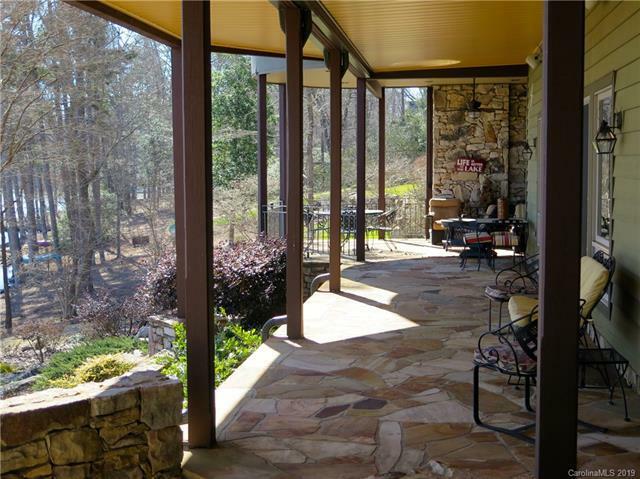 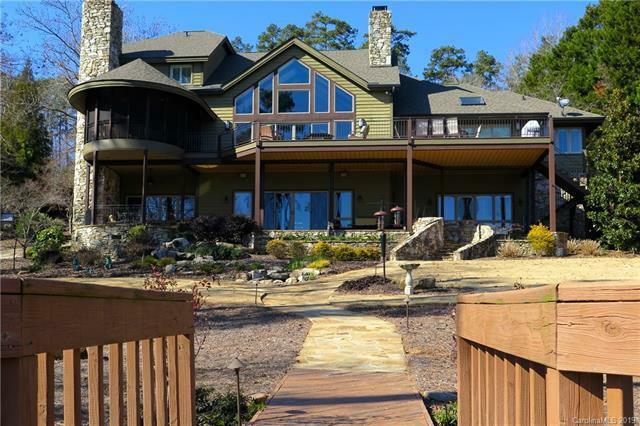 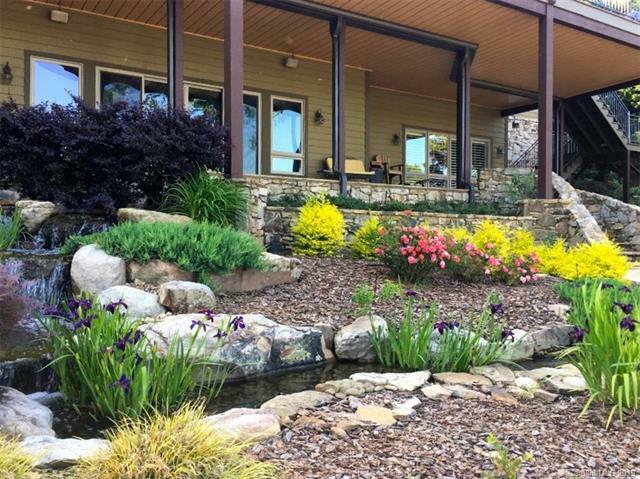 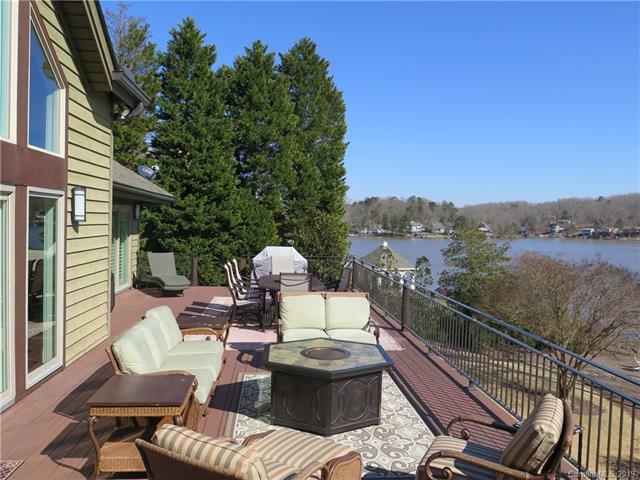 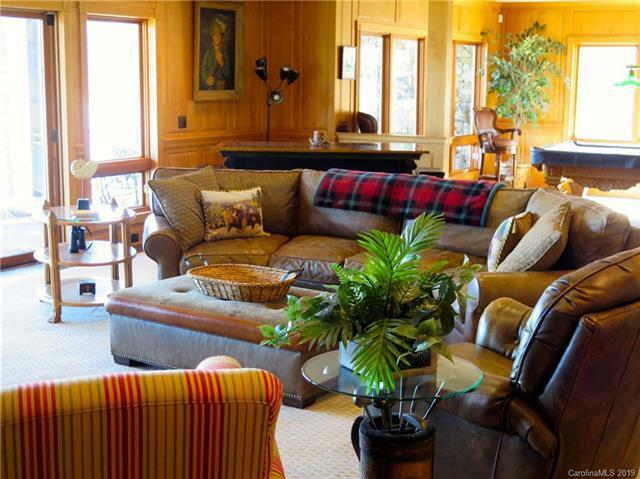 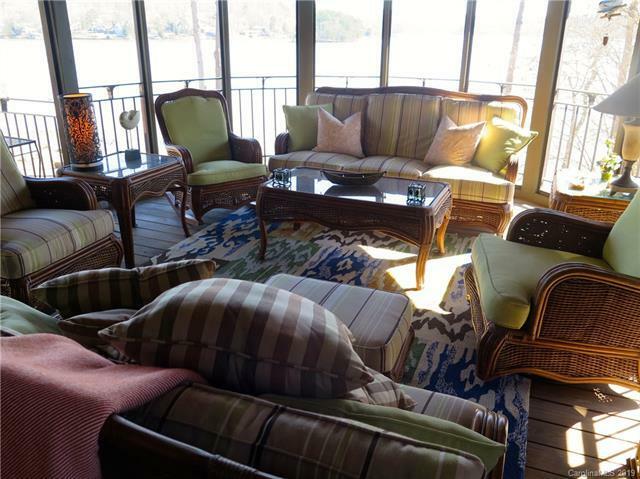 Relax to year-round stunning views of the Uwharrie National Forest from this David Patrick Moses designed waterfront home. 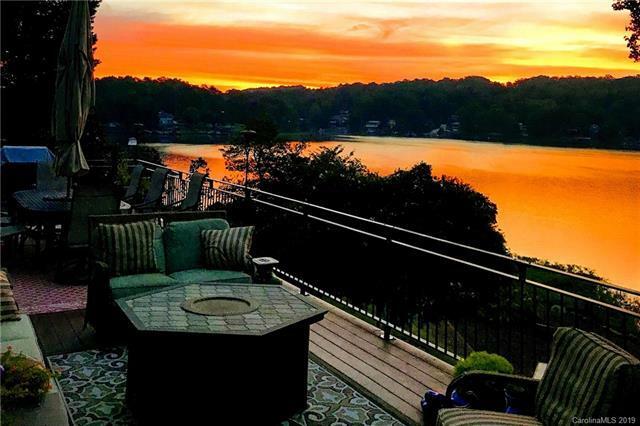 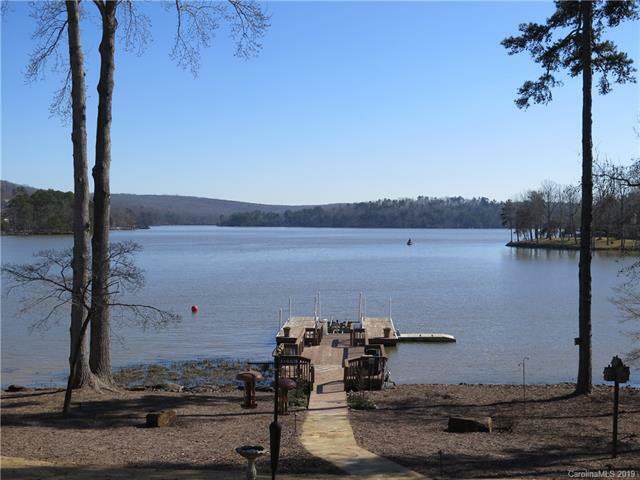 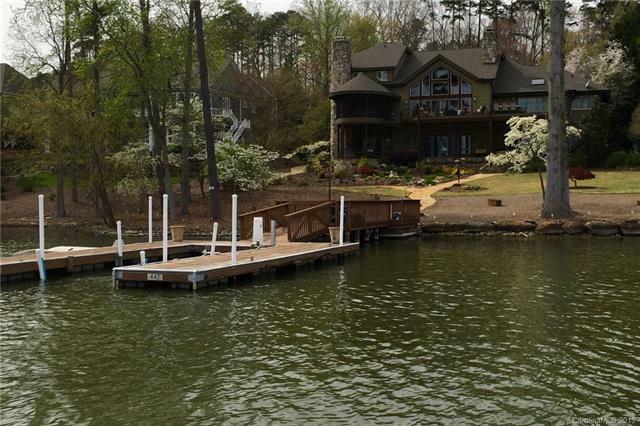 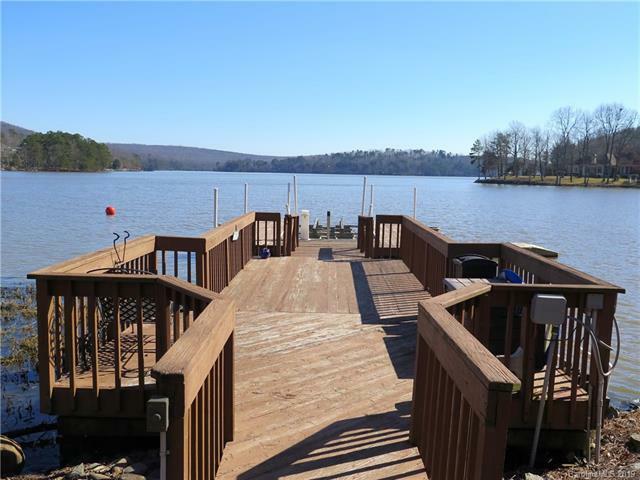 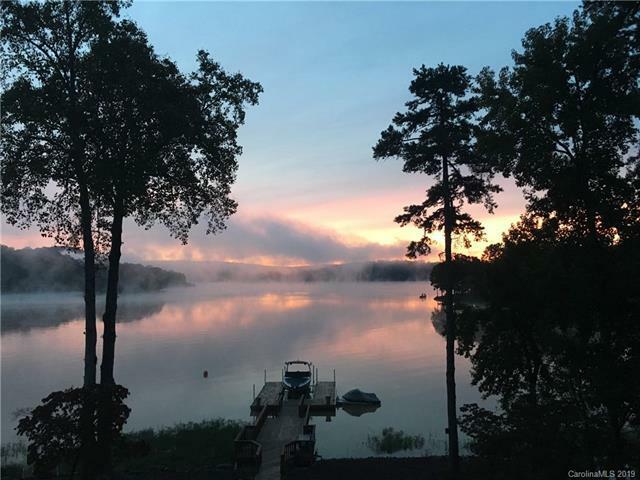 Enjoy your own private pier with lift to access Badin Lake - one of the few North Carolina lakes that remains uncrowded and perfect for all water sports. 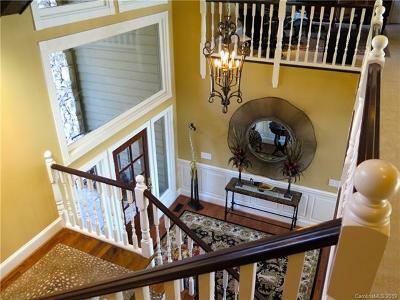 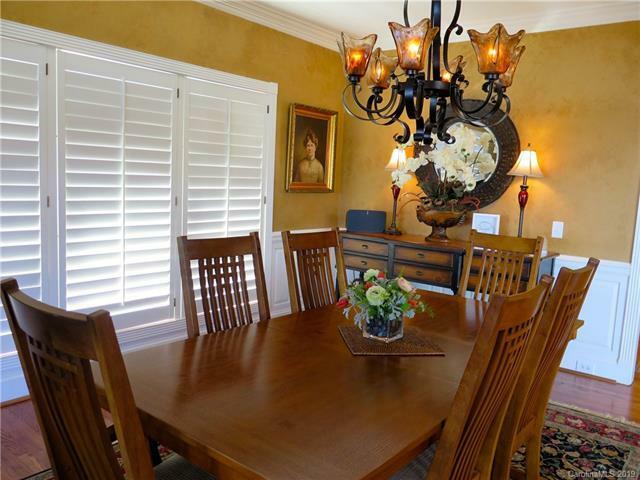 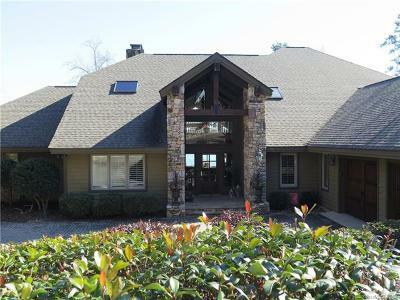 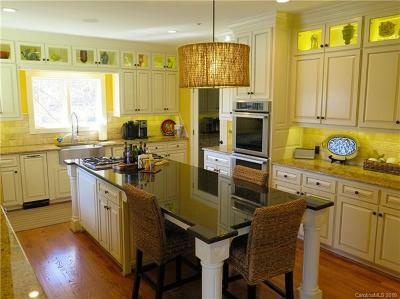 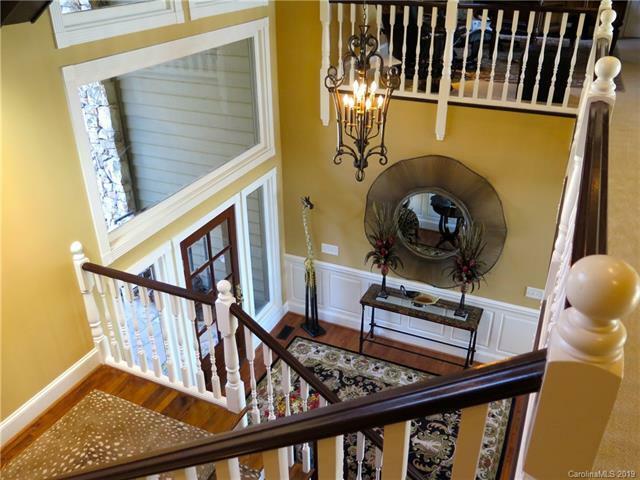 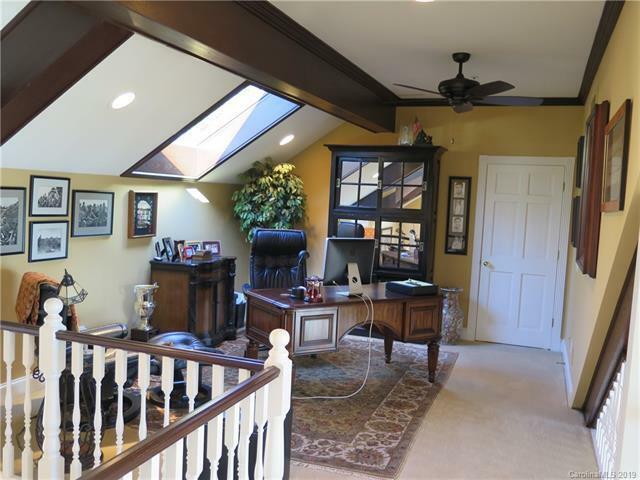 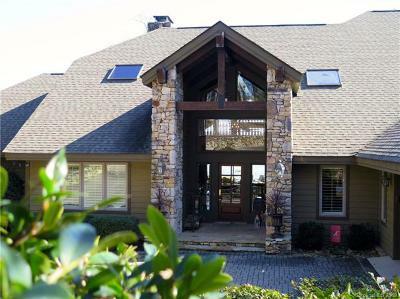 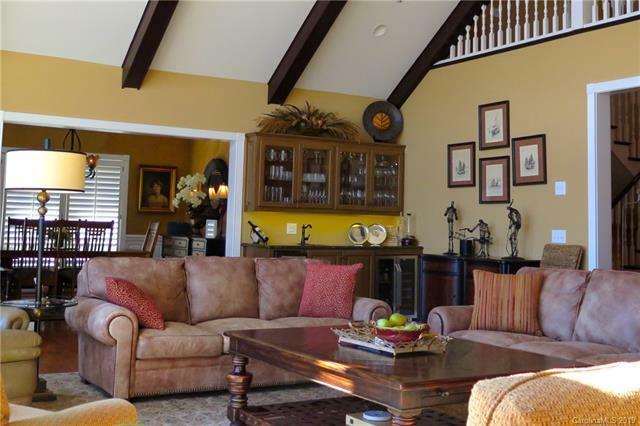 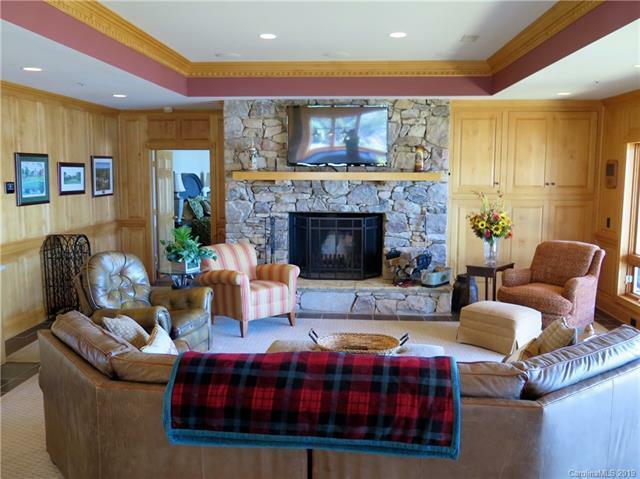 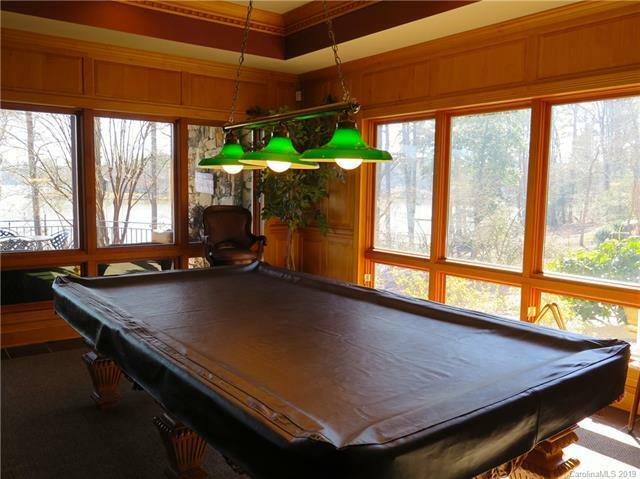 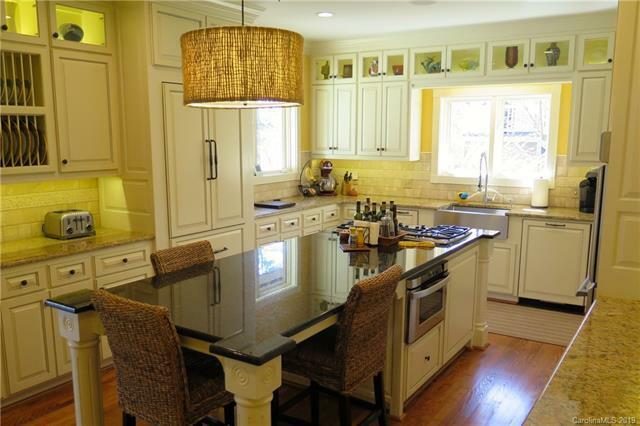 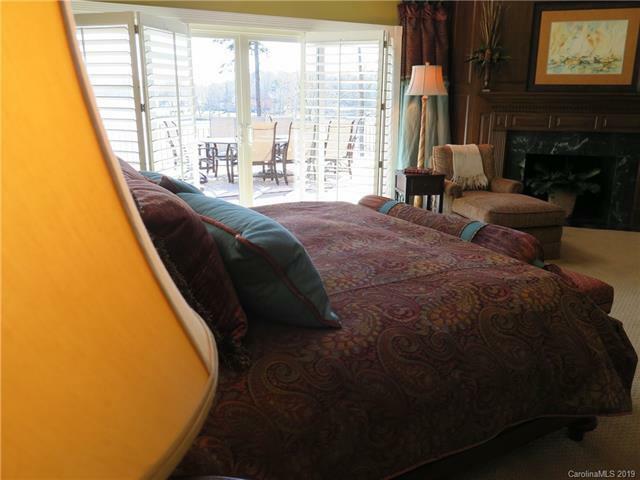 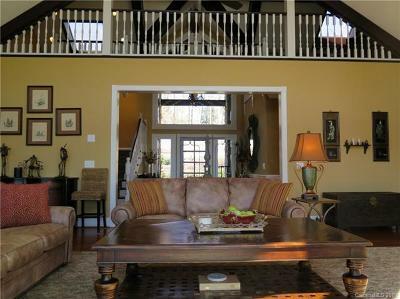 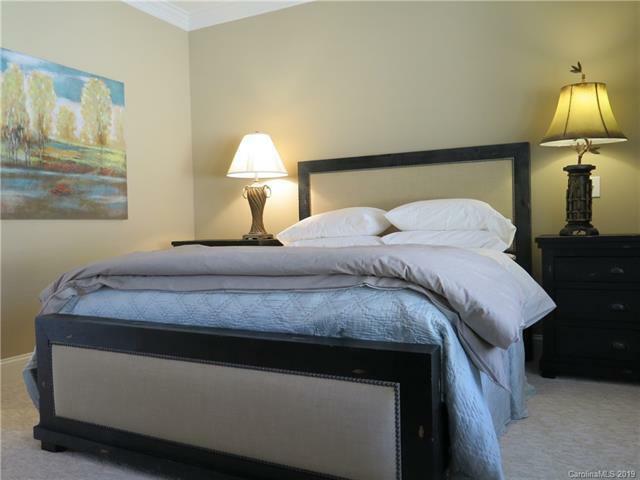 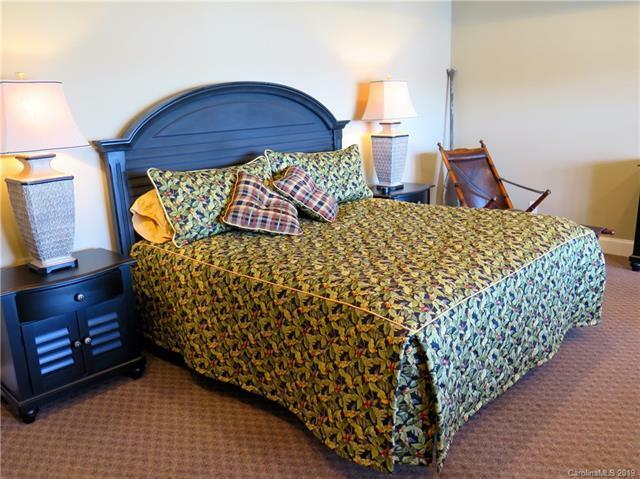 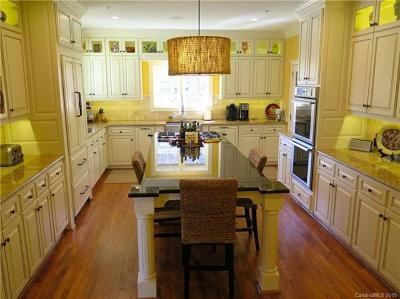 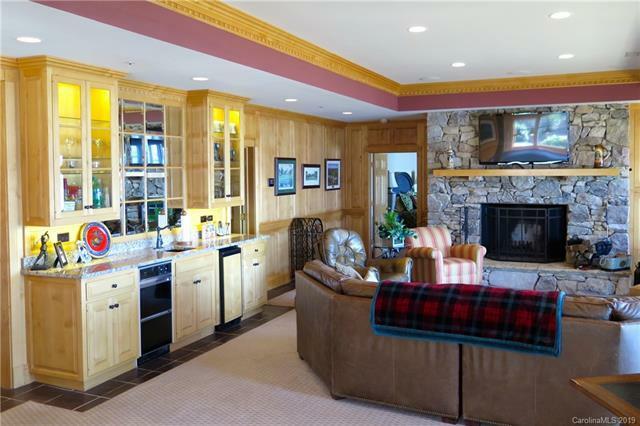 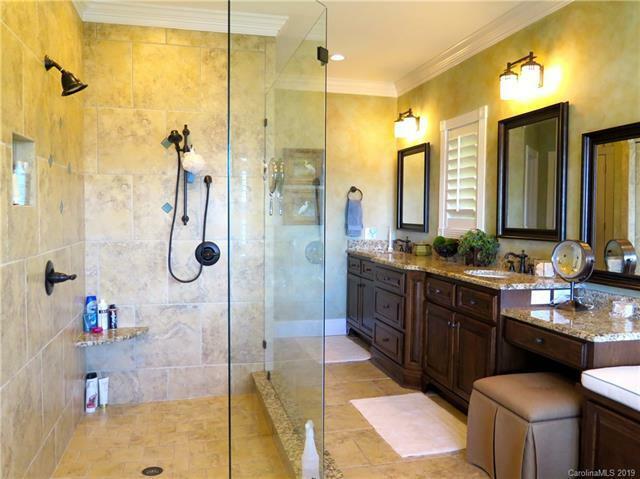 This home is located behind the gates of the Old North State at Uwharrie Point community, home to the top-rated Old North State Golf and Tennis Club. 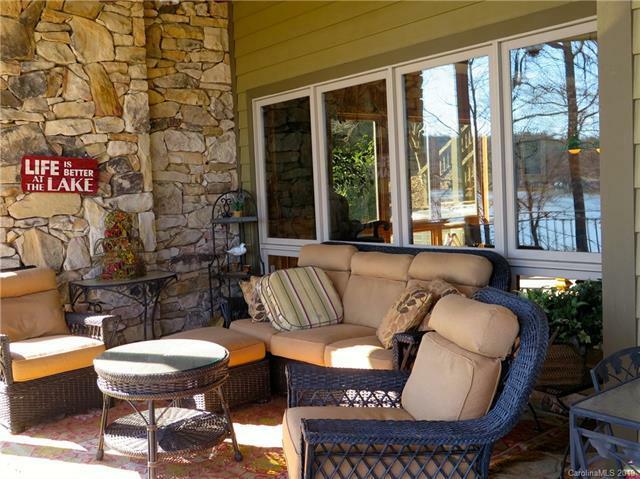 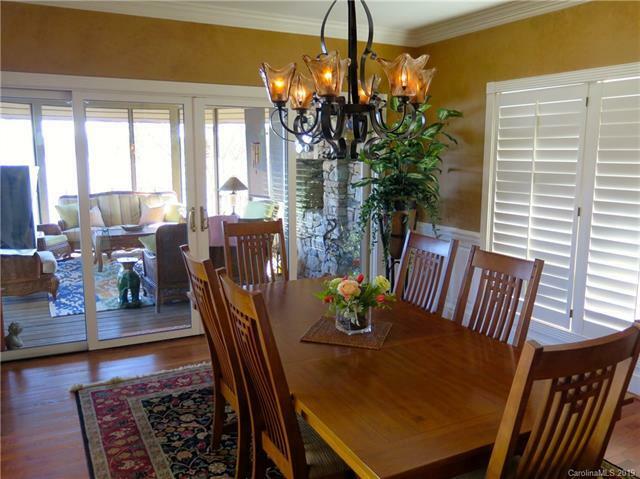 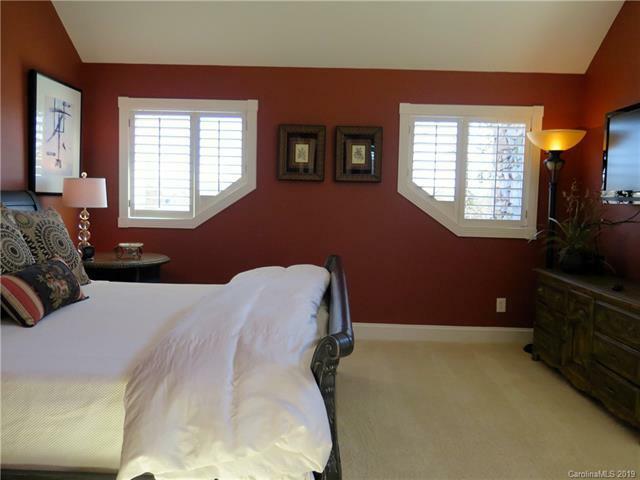 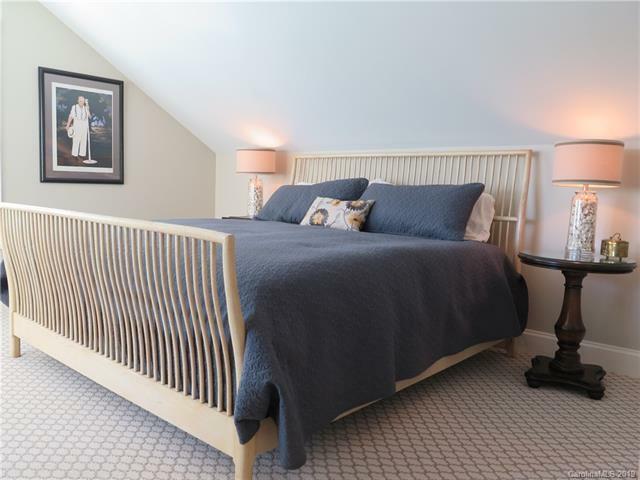 The home is in immaculate condition and is perfect for entertaining with an expansive upstairs deck and screened porch with a fireplace and a lower level patio.